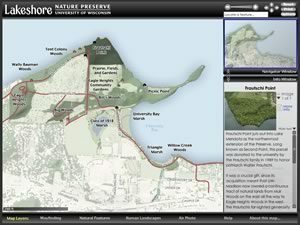 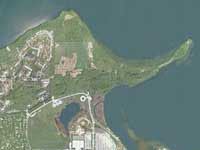 Explore the entire Lakeshore Nature Preserve online before your visit! 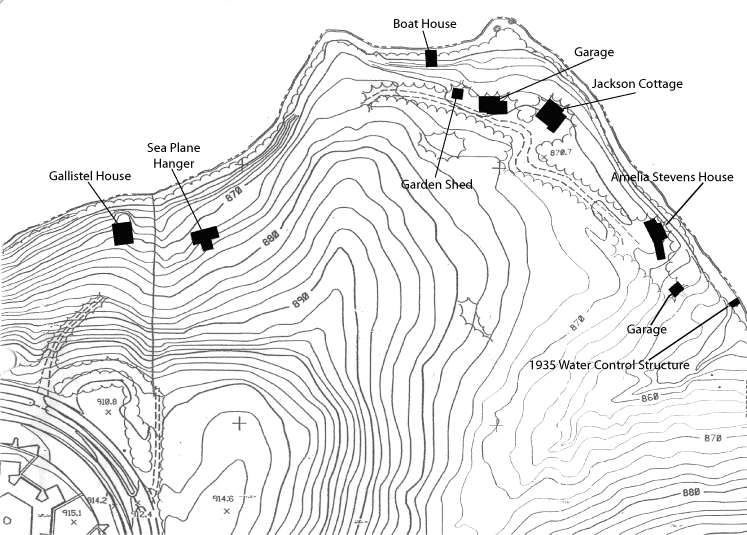 What is an interactive map? 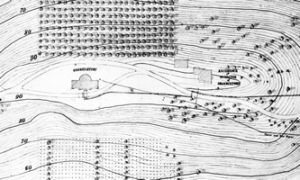 An interactive map responds to clicking and rolling your mouse to show more information; use check boxes to turn on details. 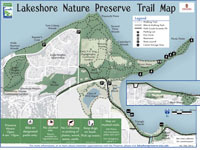 A map of paths, trails, and roads in and near the Lakeshore Nature Preserve, indicating which are open to bicycles and which are not. 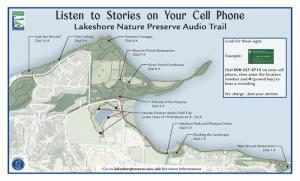 A map showing locations of audio trail signs in the Preserve to prompt you to listen to Preserve stories on your cell phone. 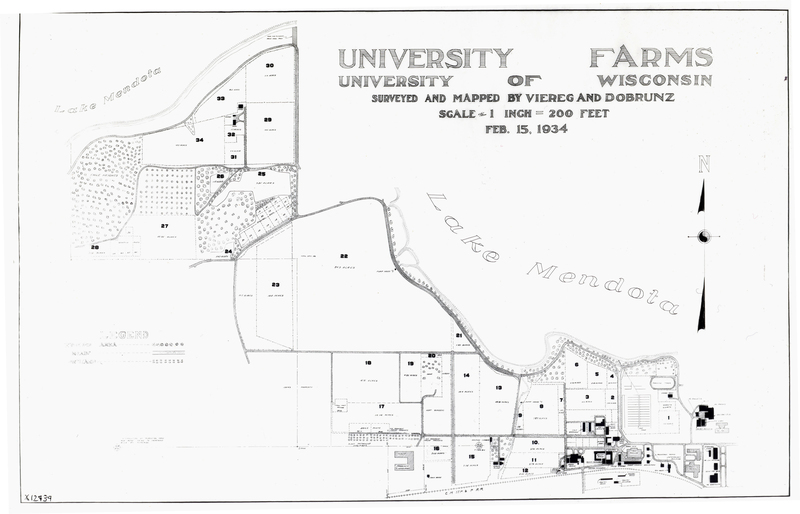 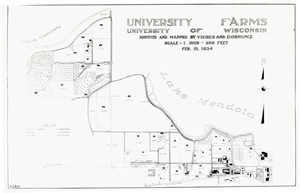 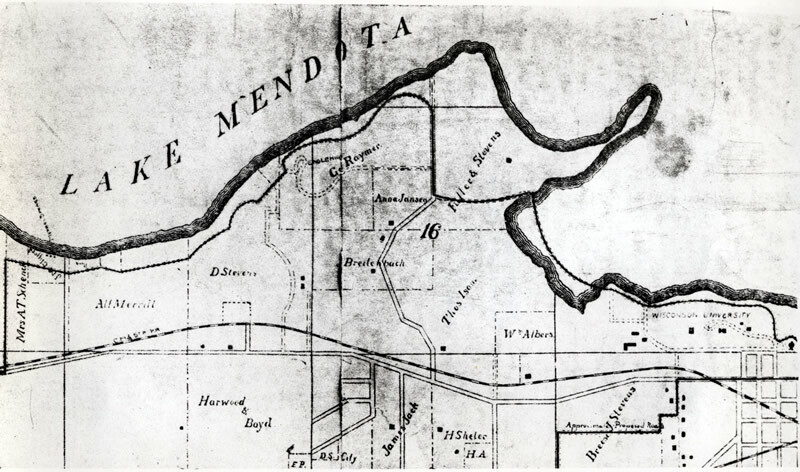 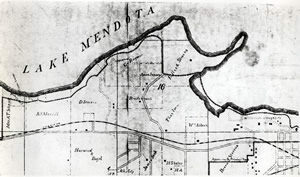 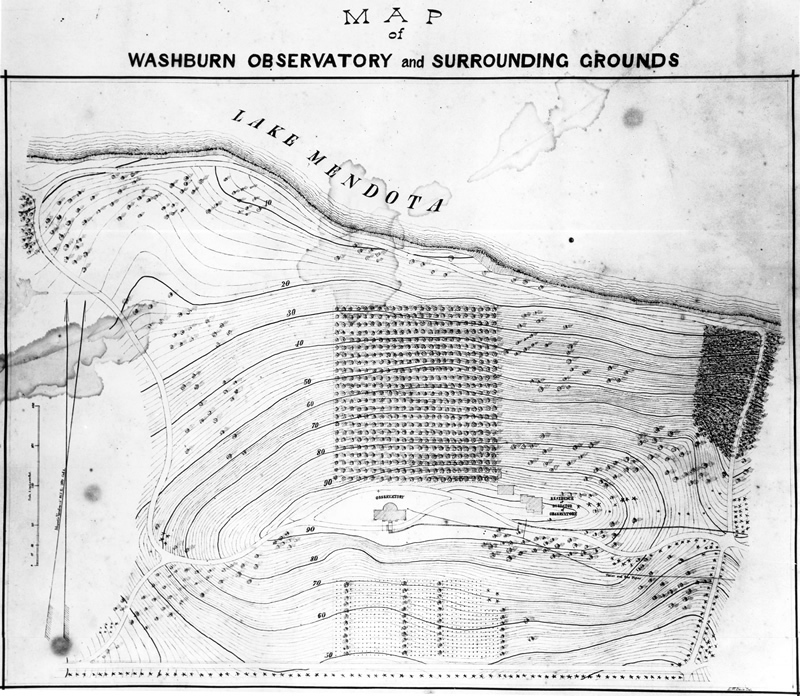 A map showing glacial deposits and glacial limits in Dane County (www.nationalatlas.gov).